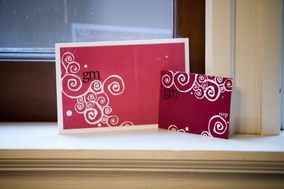 Wedding Invitations Richmond ARE YOU A VENDOR? 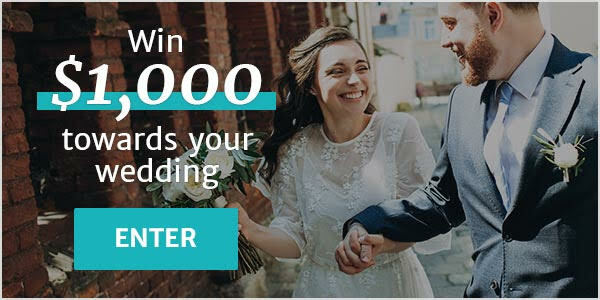 Wedding invitations in Richmond: check prices, request quotes and get the best deals on detailed, personalized wedding invitations to send out to your guests. 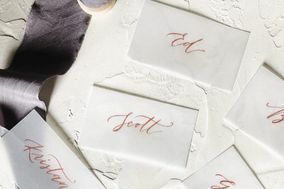 Choose from custom colours and signature fonts to make the perfect wedding invitations, save the date and thank you cards.